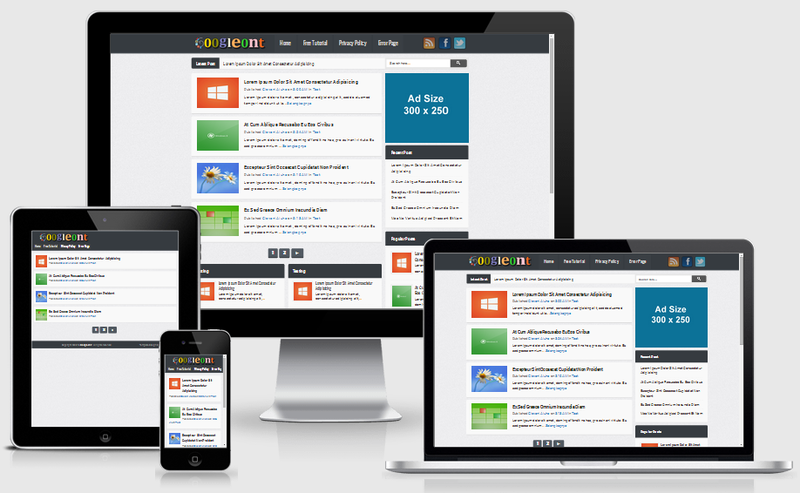 Googleont Responsive Blogger Template is a SEO and SMO optimized free template for blogger blogs. This blog theme is built with grid style design and a highly customized header drop down menu. 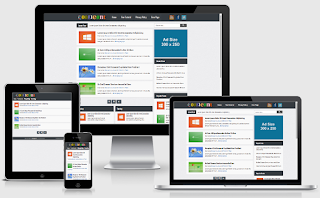 This is a wordpress adapted free premium theme for blogs hosted in blogger. This has right sidebar and is a multipurpose theme with colorful layout and more advanced features.